Rod Cleary Racing is the news and media website of Rod Cleary, the Victorian Bookie based in Melbourne. You can bet with Rod at his online wagering website of VICBET. Just click here to launch VICBET where you can quickly create an account and bet on horse races all over Australia . VICBET.COM, Victoria’s most progressive online Horse Betting operation is operated by Rod Cleary. We operate On Course at all Melbourne Metropolitan Race Meeting’s and selected Victorian Provincial meetings. We have been one of the leaders in the Bookmaking Ring in Melbourne for the past twenty-three years. We were Licensed by Racing Victoria (RVL) in 1992 and online operations began in March 2005. We are strictly regulated by the Victorian Commission for Gambling Regulation (VCGR) and backed by large guarantees that are held by the Victorian Bookmakers Association (VBA). The VICBET team are always renowned for having a smile on their face and are very keen to satisfy all client’s needs. There are many Online Gambling options out there, some extremely good and some very bad. Here at VICBET we have focused on the “Extremely Good” and set about making them that little bit better. In terms of betting on Horse Racing we will endeavour to change most things that suit you, however the only thing we cannot change is the results. Everyone is treated equally from the $1 punter to the Client who wants to have $10k+ on his or her selection, when it is all said and done the Racing Game is meant to be “Fun”. VICBET.COM has the unique advantage of being able to offer three ways of betting with the one account – Internet Betting, Phone Betting and On Course face to face betting. We operate on Horse Racing only each Wednesday to Saturday, Friday Night Meetings, Public holidays and selected other Major Days. 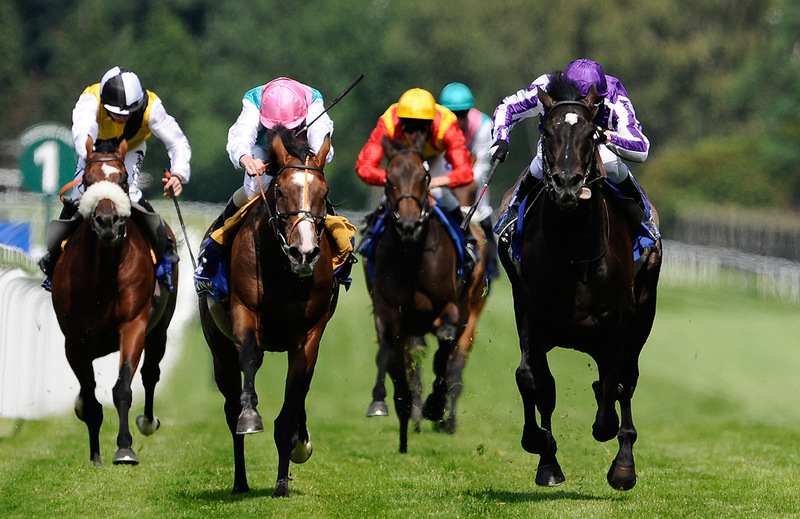 We are proud to offer a comprehensive range of horserace betting from the Mecca of horse racing in Australia, Victoria. Welcome, good punting and thanks for visiting our website. Rod Cleary & VICBET Racing are open for business most days of the week. Watch our online wagering site at VICBET for more details. VICBET operate on course or provide Internet Betting for customers all over Australia. Find out what's going on with VICBET & Rod Cleary Racing. VICBET Racing. PO BOX 34, Black Rock, VIC 3193. Australia. Office: 1300 126 126 Free Call 24/7. Mobile: 0412 126 126. On Course: 03 9214 0011 (6 lines) Internet Betting Enquires: 03 9214 0012.